Getting involved in other people's relationships can be tempting. Maybe you've thought about setting up your friends, or you've wished fervently that you could break-up a destructive relationship. These characters take all that if-only wishing a step further. Both Raina and Becca have sisters with broken engagements, but the way that each reacts couldn't be more different. Raina becomes an incognito matchmaker while Becca starts an anonymous break-up business. This Pair It With was too good to pass up. It really is the perfect match. Playing with Matches is such a fun ride. 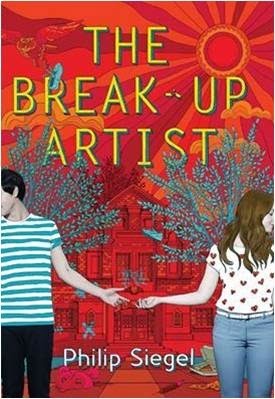 Raina Resnick is sent to live with her aunt and uncle in Toronto when she gets expelled from her private school in Manhattan. Her aunt thinks she's irresponsible. Her principal is on her all the time about improving her grades. Worst of all, her sister Leah blames her for her broken engagement. Almost by accident Raina sets-up her one friend in Toronto with her aunt and uncle's good friend. Word spreads and suddenly Raina is an official, although anonymous, matchmaker. 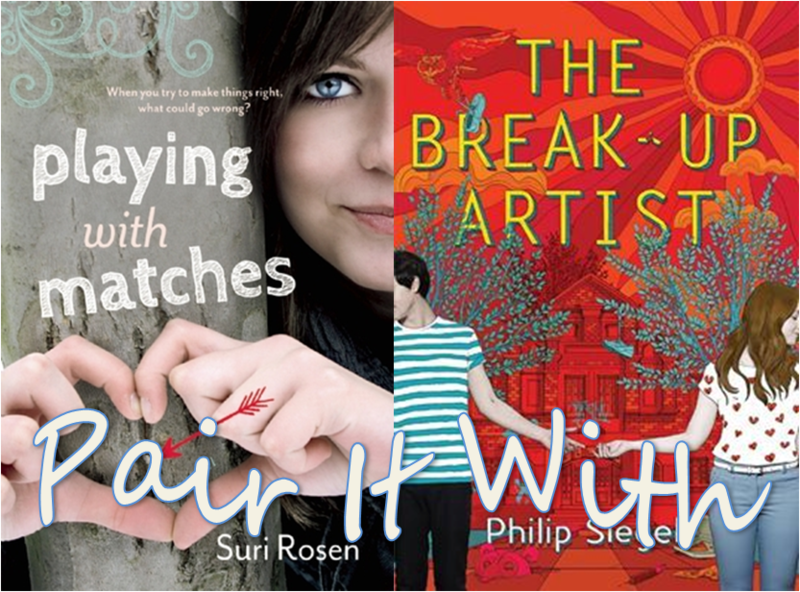 Suri Rosen's debut novel is really funny and sweet. It's hilarious to read about Raina's "business" spiraling out of control and the things she's expected to do as an official matchmaker. Like most big secrets, this one has some pretty serious, but also pretty funny, consequences. In Toronto, Raina makes a lot of mistakes, but they all come from the best of intentions. Raina is especially intent on fixing things for her sister who is no longer speaking to her. She also reassesses the events that happened in New York and seeks to make amends. If you can't tell, I really loved Raina a lot. She has the ability to take people as they are and see the best in them--definitely a good trait for a matchmaker. It was also fun to read about the Jewish community and their traditions. Playing with Matches is definitely not just for Jews. This book will be a fun and enjoyable read for anyone that enjoys a quirky comedy. 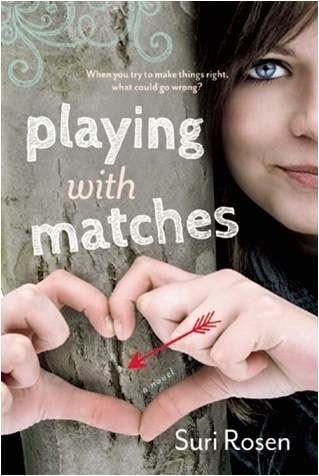 Playing with Matches is out September 9th, 2014. Review copy from NetGalley.